354 At home in the driveway. I installed a 2KW sine wave inverter with 100amp charger and transfer switch. It's the same as in Epitome'. I had a spare. 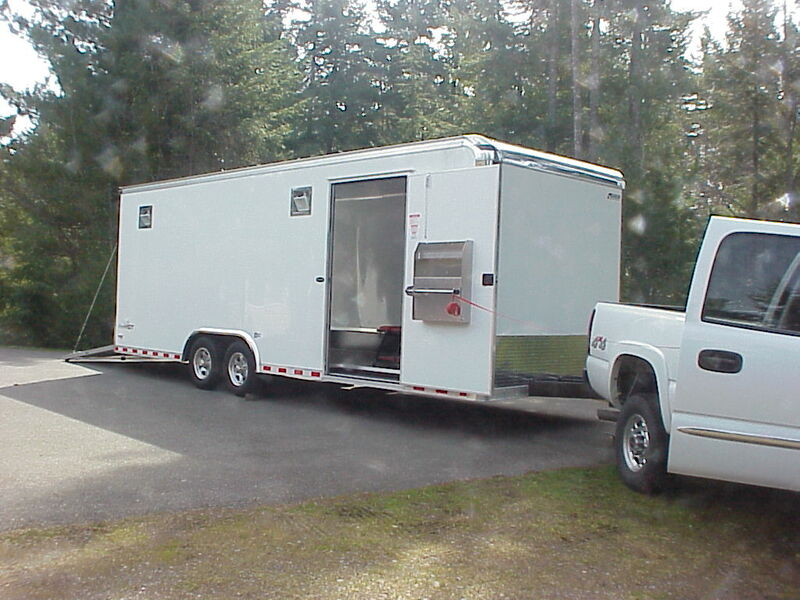 After this weekend the trailer went back to the dealer to have the awning installed (from flood light to flood light) and the air conditioning.